Can we create international solidarity through art? Today, we witness a structural crisis of global institutions. The state, the European Union and other existing international alliances don’t seem to work for cross-border solidarity, trust or cooperation, but are instead linked to violence at borders, peripheral wars and the emergence of new walls and conflicts. We are in desperate need of international solidarity and cross-border unity. Without it, the future of Europe is at risk. Can artists play a role in creating European unity? The European International project, curated by Vasyl Cherepanyn (director of the award-winning Visual Culture Research Center in Kyiv) explores through visual art the potential of the Political International that emerged in Europe. We are looking into how we can create and sustain freedom and safety where the state and international cooperations fall short and what new and just solidarity could look like. Can art create a blueprint for sustainable international cooperation? 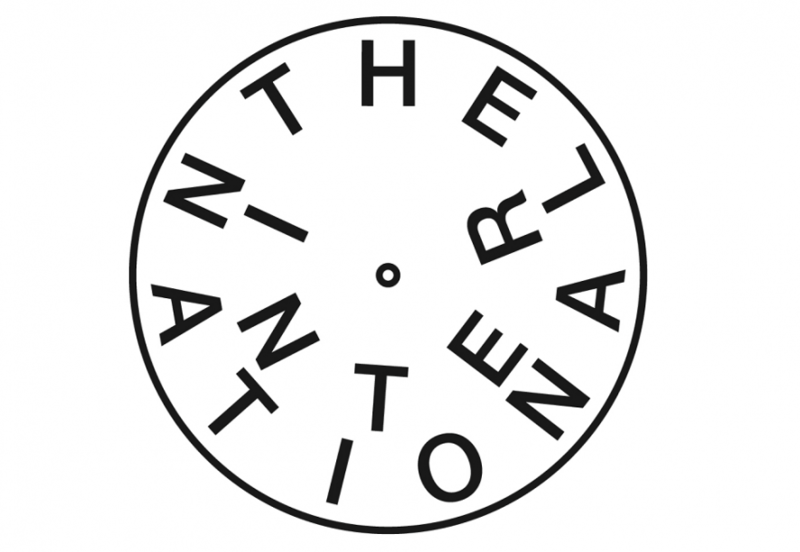 Within the framework of an exchange offered by the international artist residency of the Rijksakademie, The European International will search for answers to the crucial problems of our time. Ana María Gómez López (CO & US) & Milena Bonilla (CO), Anna Dasovic (The Netherlands), Bert Scholten (The Netherlands), Christopher Mahon (Ireland), Femke Herregraven (The Netherlands), Florence Jung (France), Joscha Steffens (Germany), Omar Imam (Syria), Onejoon Che (South Korea), Remco Torenbosch (The Netherlands), Riley Harmon (US). Vasyl Cherepanyn is the director of the award-winning Visual Culture Research Center in Kyiv. Despite all risks, the cultural center addresses important political questions such as the position of former Soviet countries in the EU, the alarming situation with the rise of far-right in Europe, and the Russian-Ukrainian war conflict. On Sunday June 3rd Vasyl Cherepanyn and the contributing artists will speak about the exposition during Europe vs. Europe, June 3rd at 13.00 in de Rijksakademie.